Take advantage of the SignatureGRADUATE® Financing Program* to get your next vehicle at J.B.A. INFINITI and drive home with one of the first rewards of your hard work and education. Visit us for full details on options currently available. Apply for credit directly using the link below. Want to find out more? Call us today using the number found at the top of this page, use the form below. For full details, visit J.B.A. INFINITI and we will help you through the process! 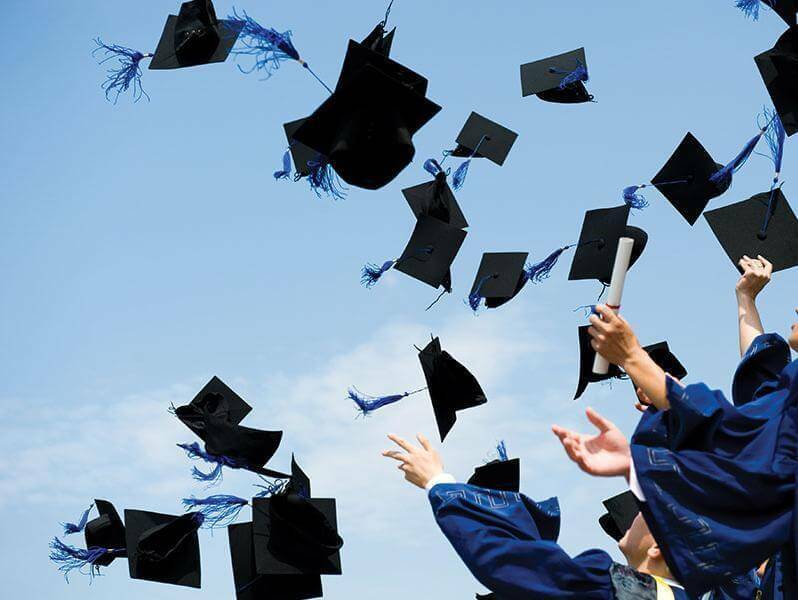 *SignatureGRADUATE® Financing is available to all graduates with approved credit who can show proof of graduation within the past two years (or in the next six months) from an accredited U.S. two- or four-year university, college, graduate school or nursing school. You must finance the vehicle through IFS. You must be currently employed or have proof of a formal job offer. The program is also open to students currently enrolled in graduate school, subject to IFS credit approval. All IFS consumer loan and lease programs require credit application to, and approval by, IFS as conditions for program enrollment and participation. The terms and conditions of the financing available to you may vary depending upon your credit history, income, and other factors. 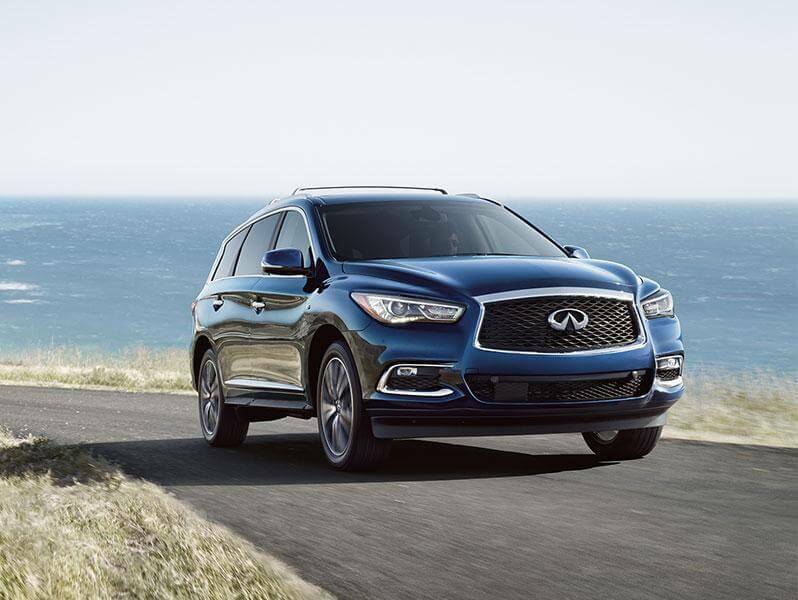 INFINITI Financial Services, a division of Nissan Motor Acceptance Corporation, reserves the right to make changes at any time, without prior notice, to vehicle financing and leasing programs offered by IFS. See your INFINITI Retailer for complete program details. Availability may vary by state and loan amount. Delayed payment is for 90 days and available on loans up to 60 months for new INFINITI vehicles only. The 90-day delayed payment option is not available on leases and is not available in Pennsylvania. Deferred interest is added to loan balance and is payable over the remaining loan term, subject to IFS credit approval. *See dealer for details. Exceptions apply. 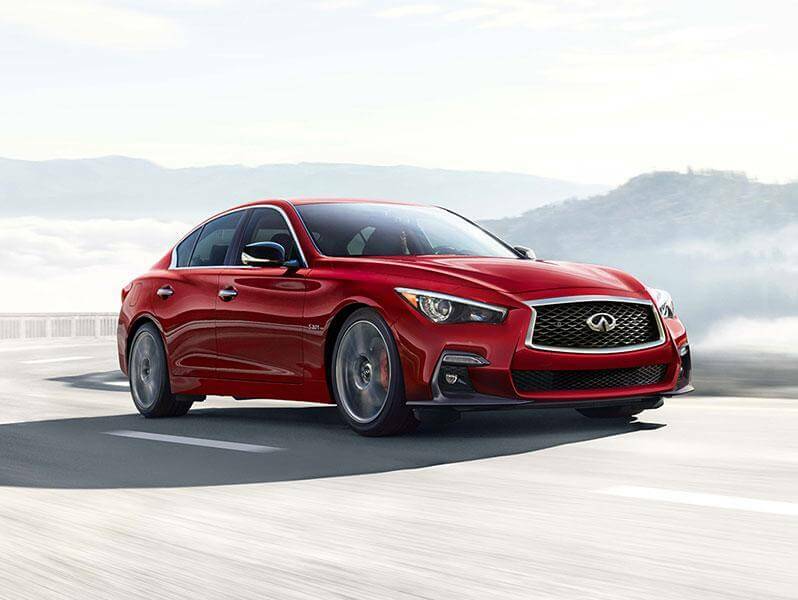 Certified Pre-Owned INFINITI offer only available for certain Signature Graduate Program types.